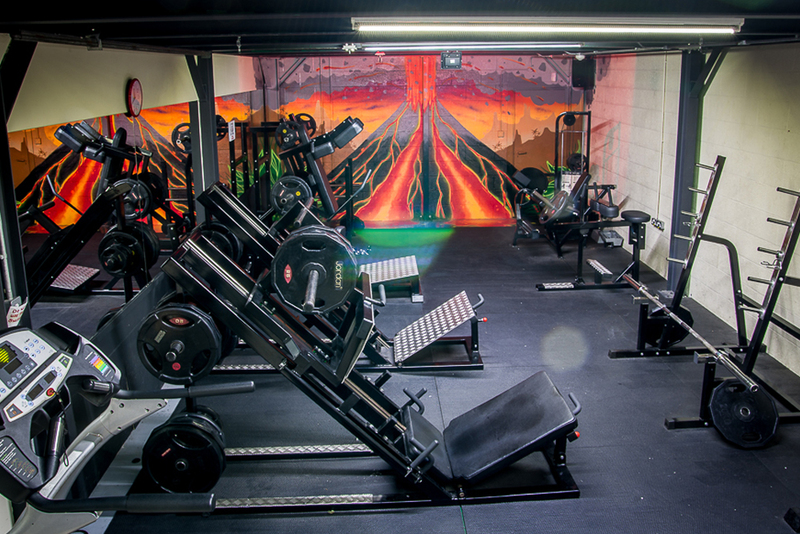 See what optimum can do for you! 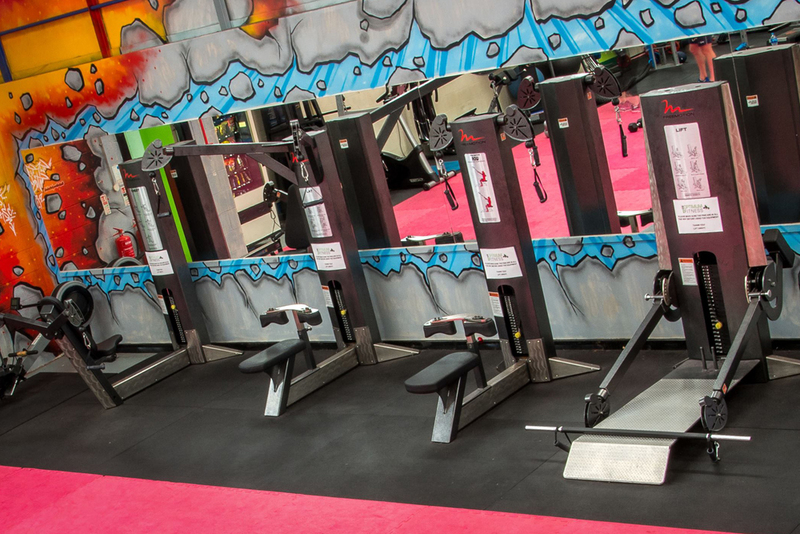 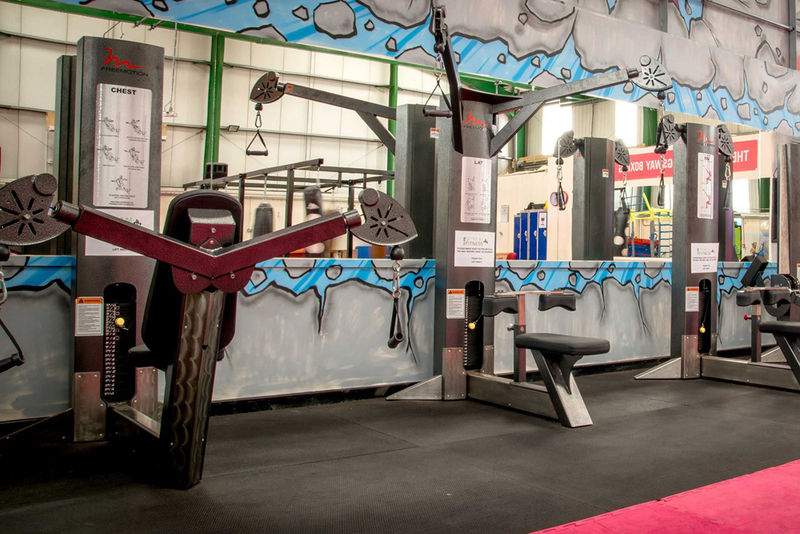 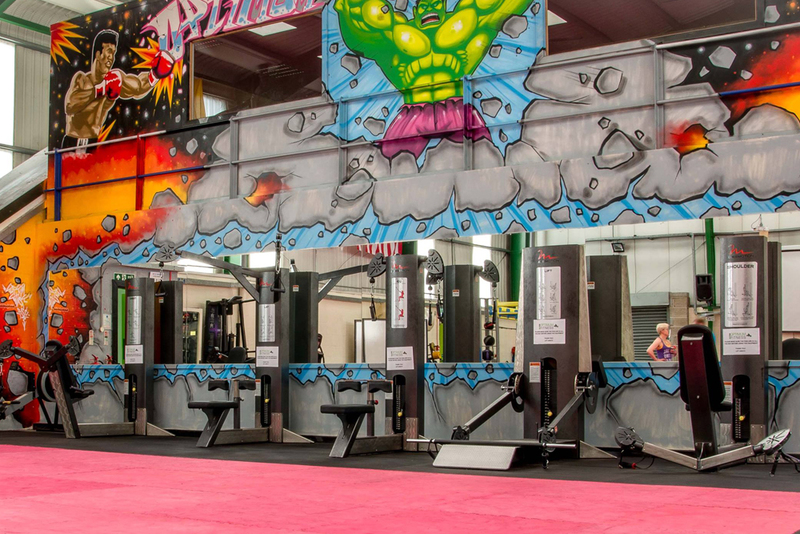 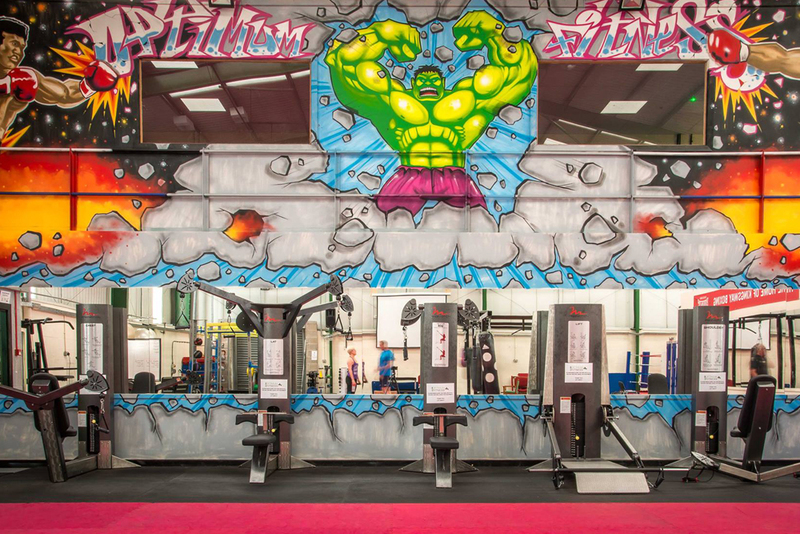 We are a family run gym based in Widnes, Cheshire that has grown and developed over the years to offer all of the family a great environment to workout in. 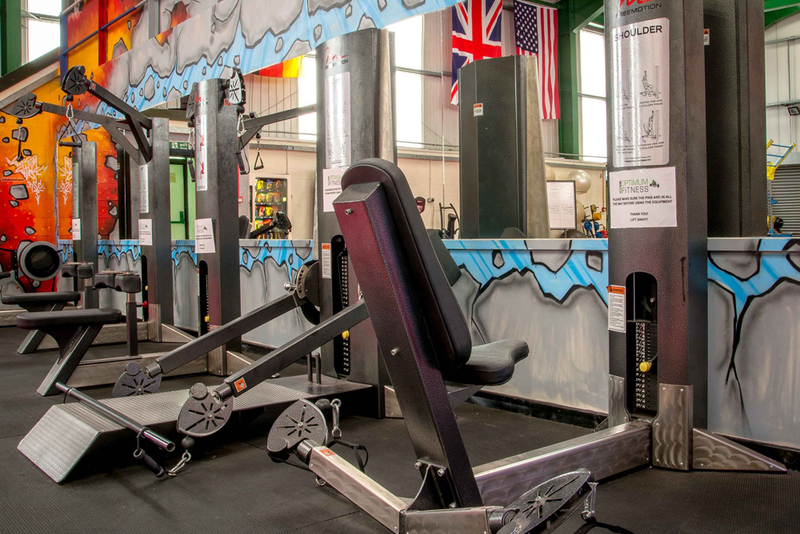 We pride ourselves on providing a professional yet friendly atmosphere to workout in and believe the most important aspect to fitness is fun! 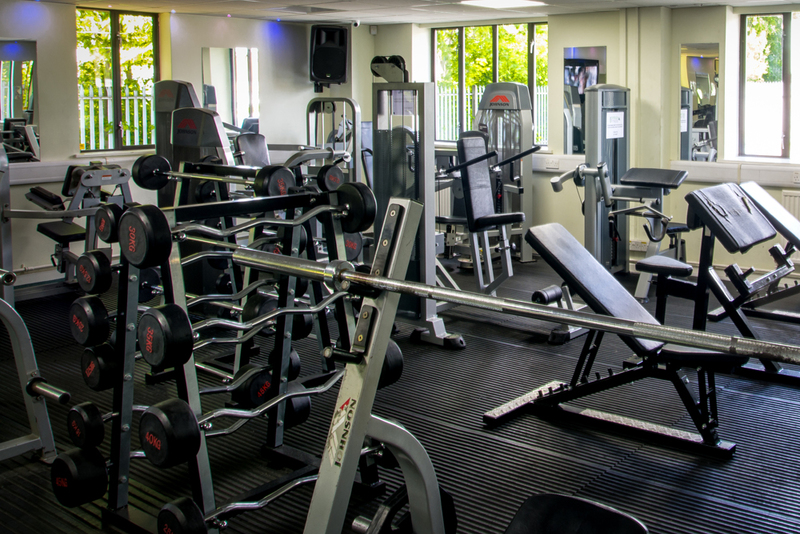 You will always receive a warm welcome from our highly qualified, supportive & professional staff; we are a small team who take great pride in ensuring our gym is spotlessly clean, personal & friendly. 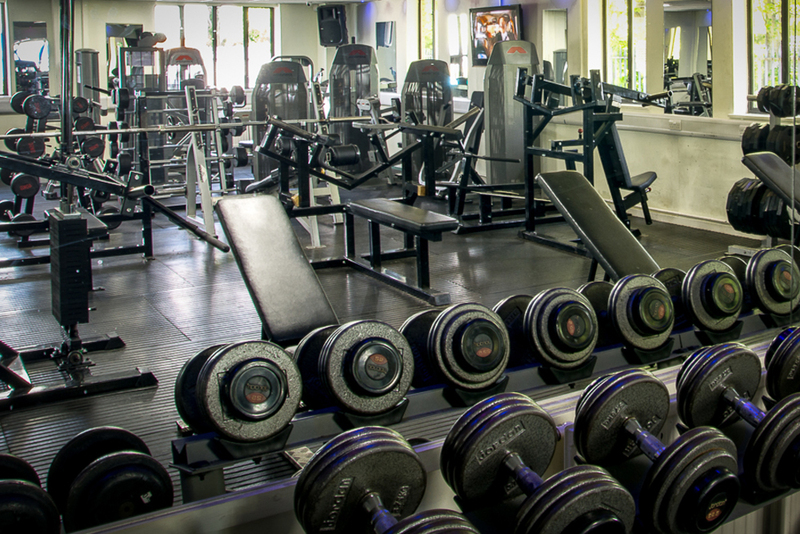 You are not just another face! 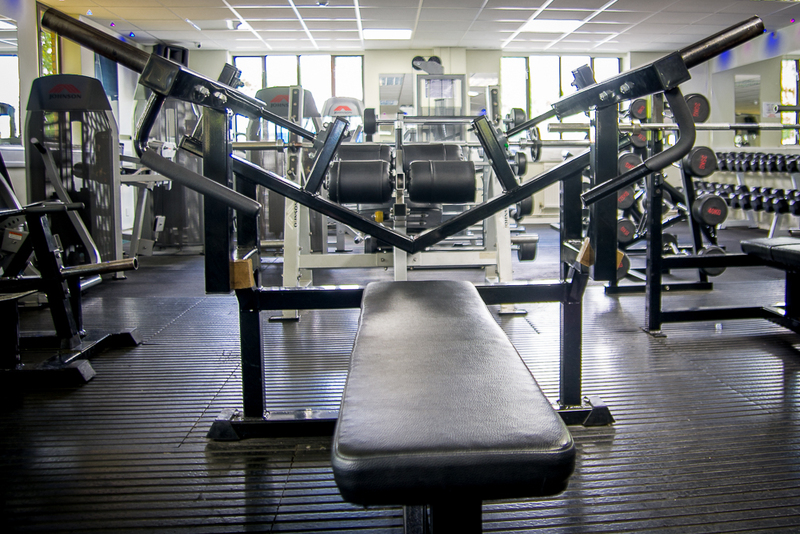 We want your gym experience to be positive, productive & place where you look forward to visiting! 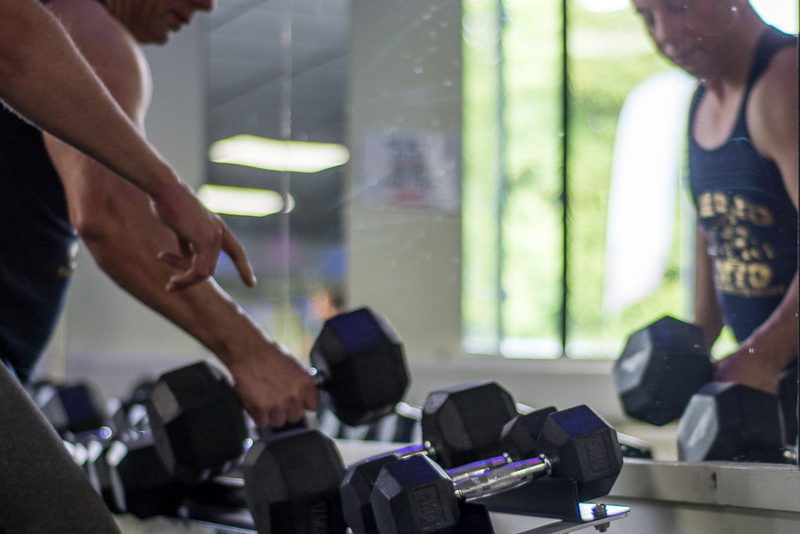 Click on video and see for yourself what optimum can do for you! 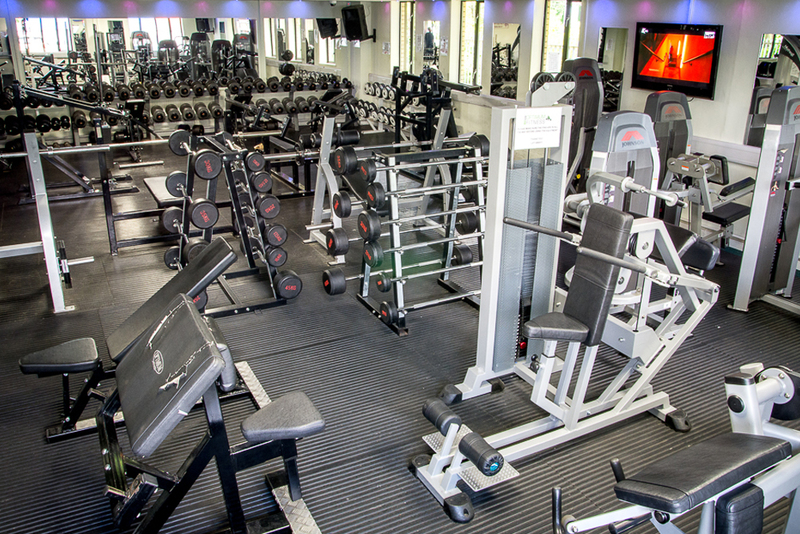 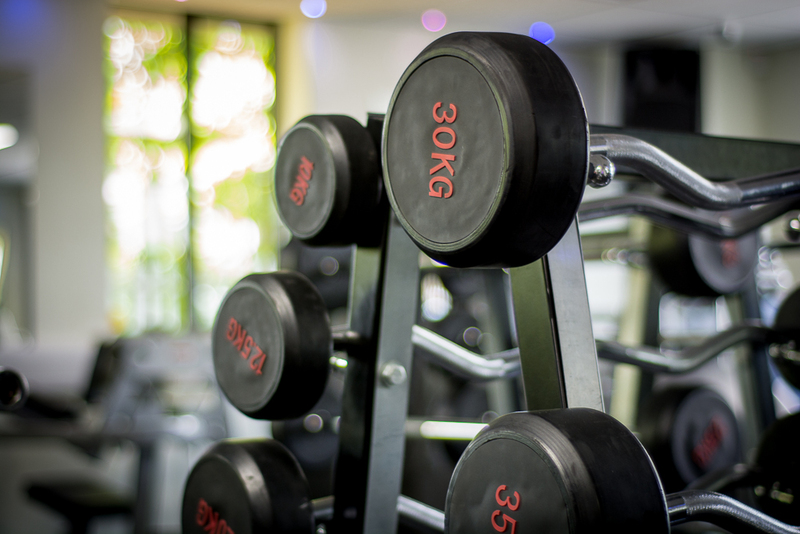 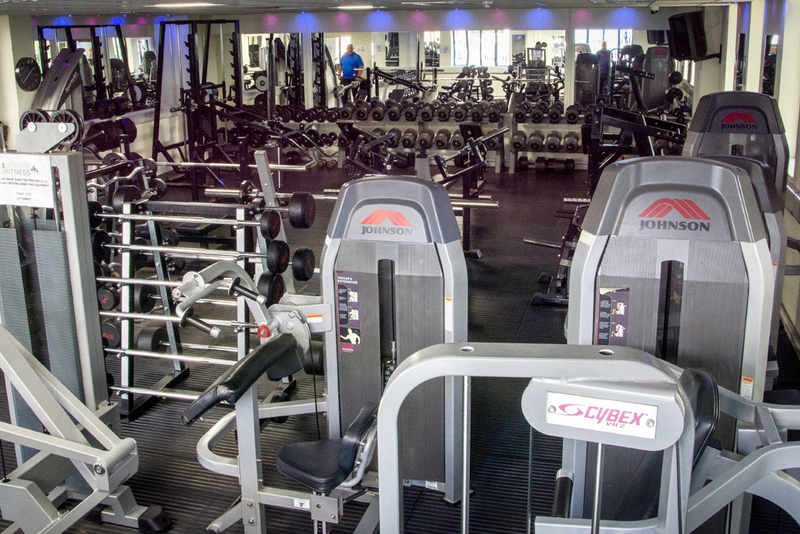 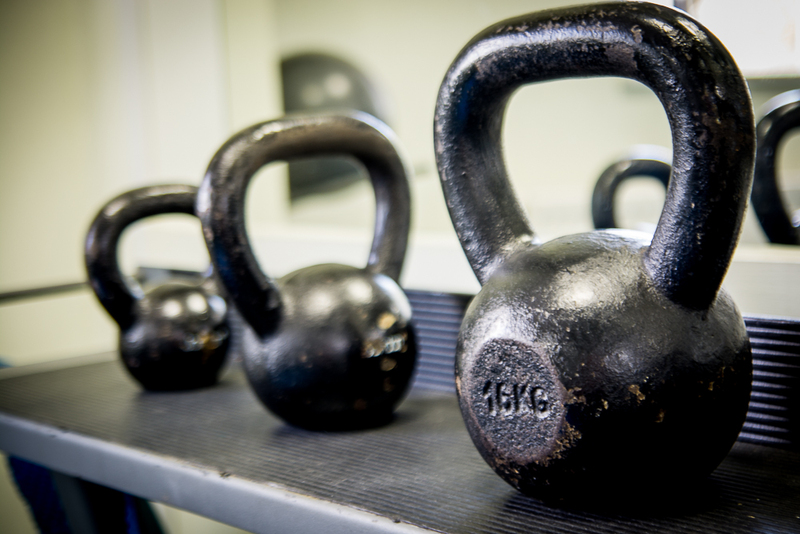 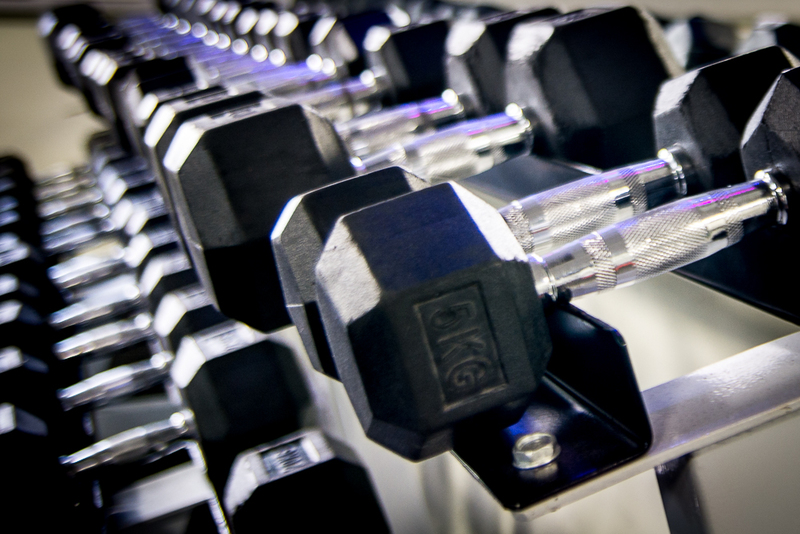 At Optimum Fitness we have a number of weight rooms, we are proud of our reputation of having excellent free-weights facilities, and are pleased to offer fully equipped free weights area. 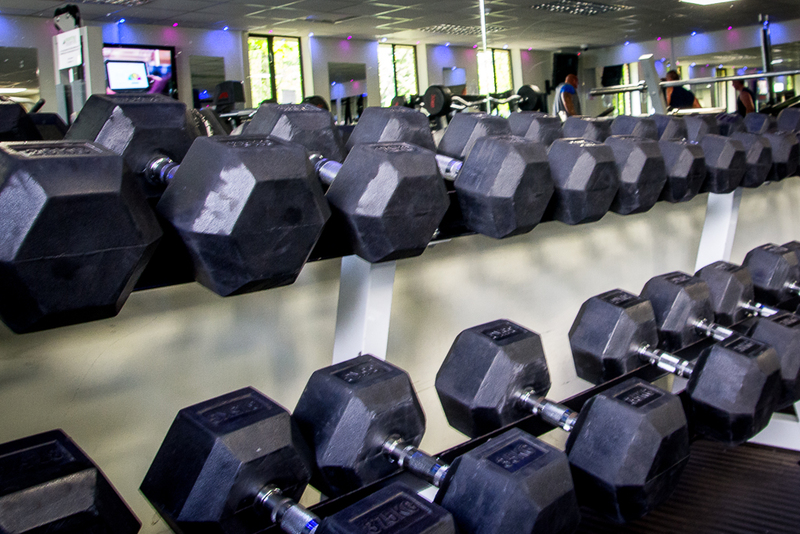 We understand that free-weights aren’t for everyone, so we have ensured that they are completely separate from our other areas including our cardio room. 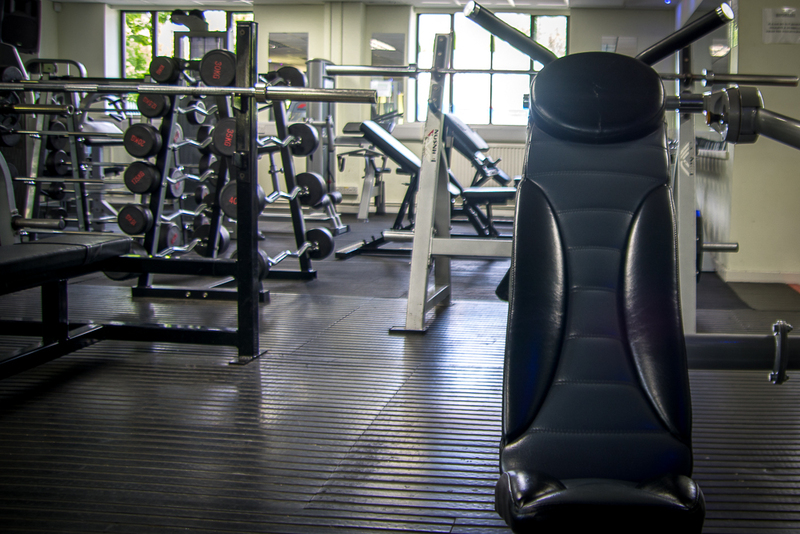 In Optimum Fitness we also use FreeMotion strength machines; the days of moving from machine to machine and restricting your workout with isolated movements are over. 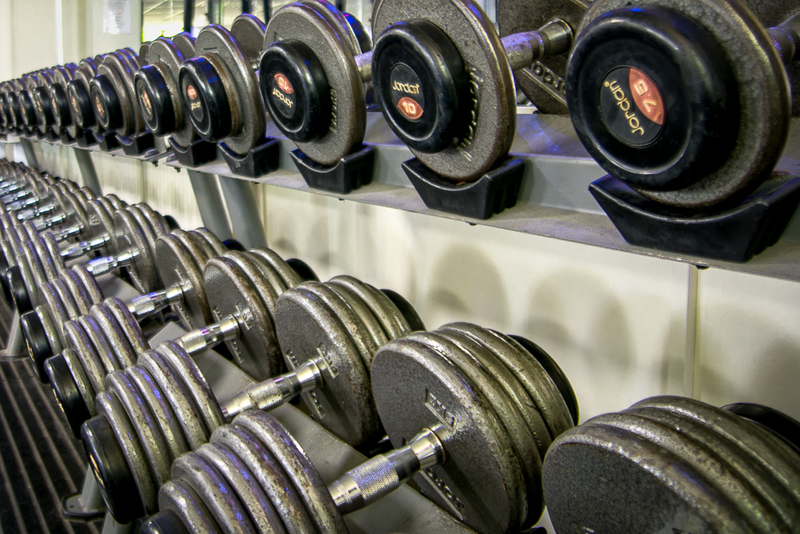 Everyday life and sport require strong movements across multiple planes of motion. 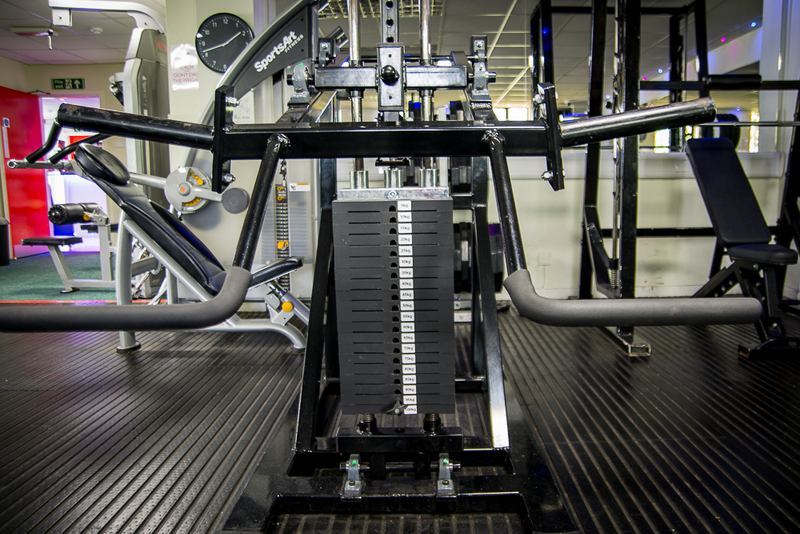 FreeMotion’s innovative series of cable-based, strength-training machines allow you to target multiple muscles groups on one machine with free range of motion. 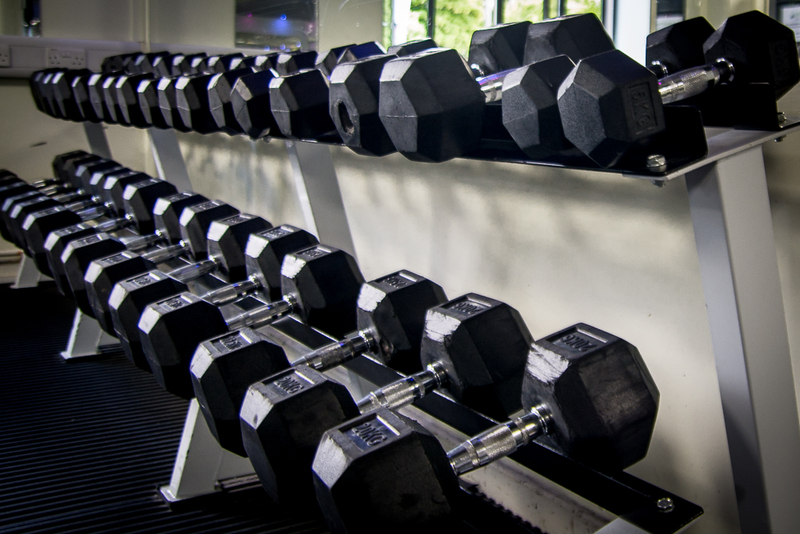 NO PAIN. 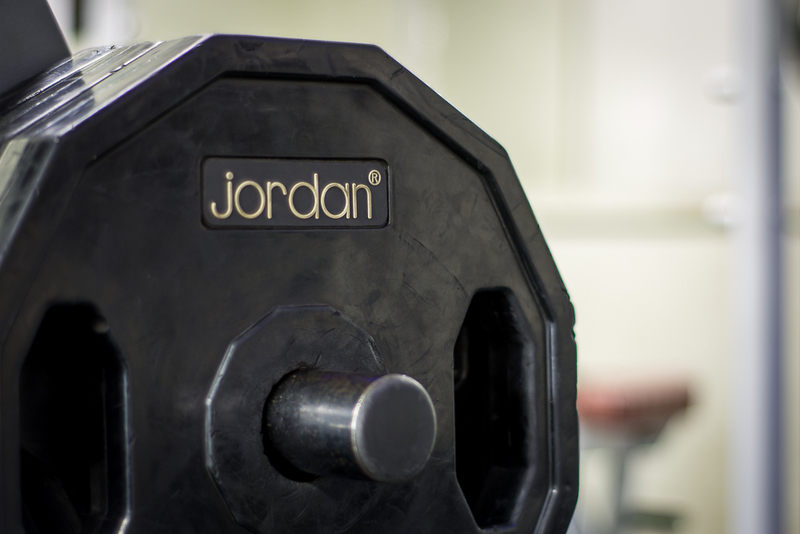 NO GAIN…LET’S TRAIN. 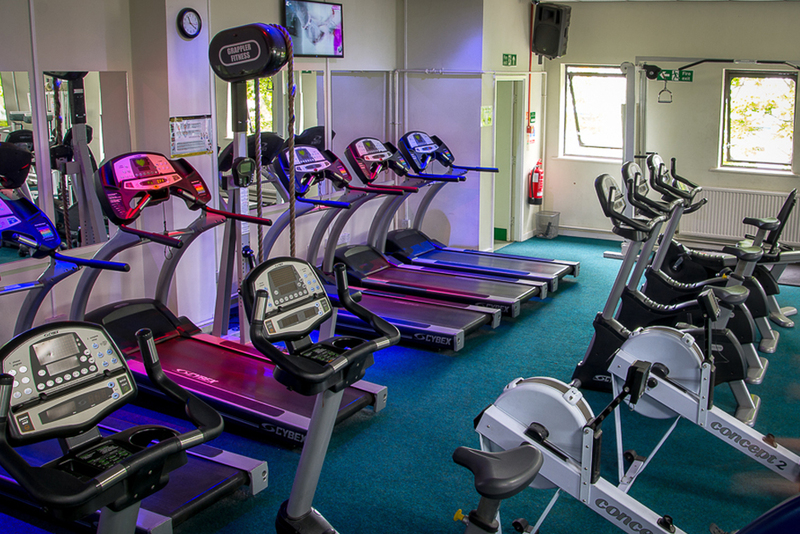 The Optimum Fitness cardio area is a large room full of open windows allowing fresh air to circulate the room and is fully equipped with the most up to date cardio equipment including separate areas within the Cardio room for floor exercises, stretching and kettle bells. 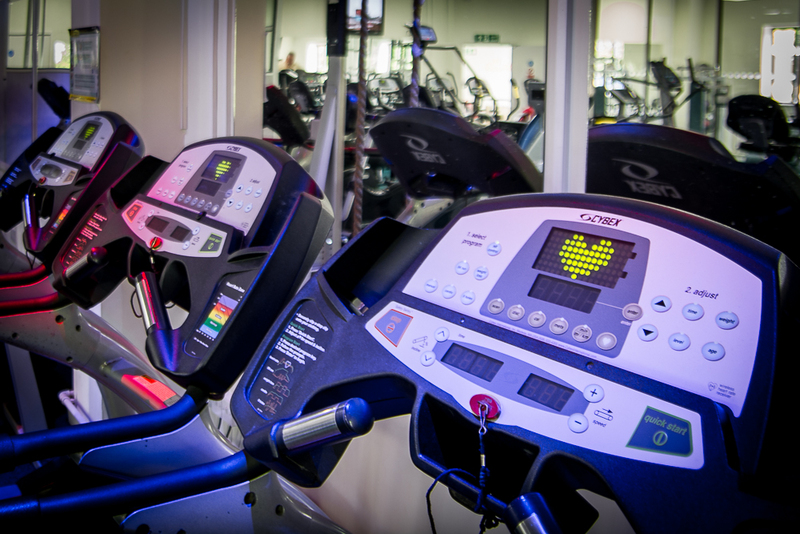 Our cardio area has televisions to help keep you entertained while you are working out. 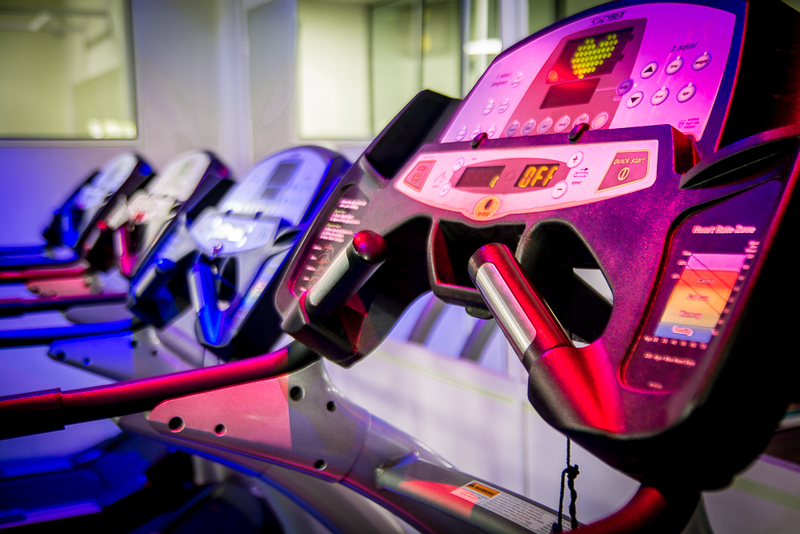 You will find that our cardio station is equipped with all of the machinery you would expect to find. 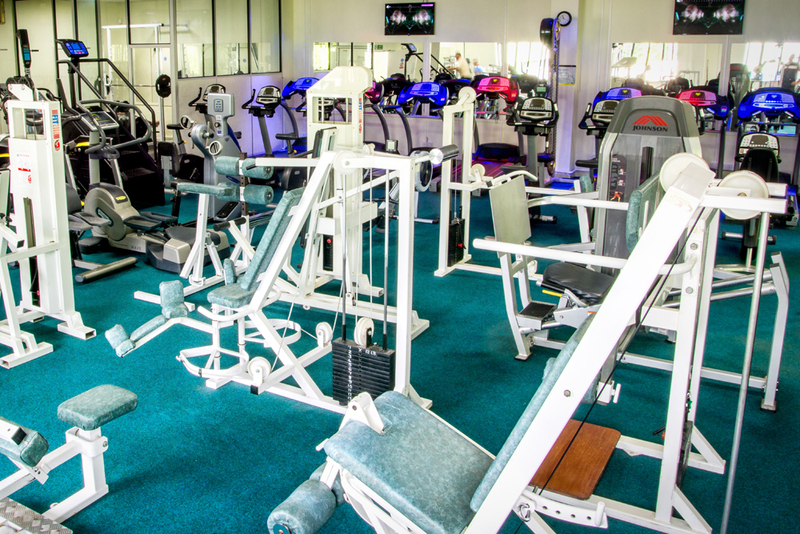 Whether you are new to cardio or a seasoned vet, you will find that our equipment is ideal for meeting your cardiovascular fitness goals. 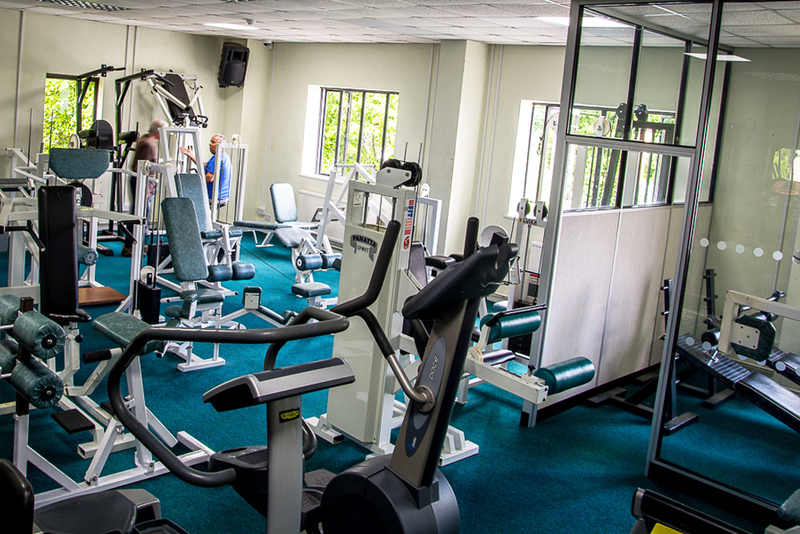 Our gym also offers personal training for those seeking help creating an effective workout regimen. 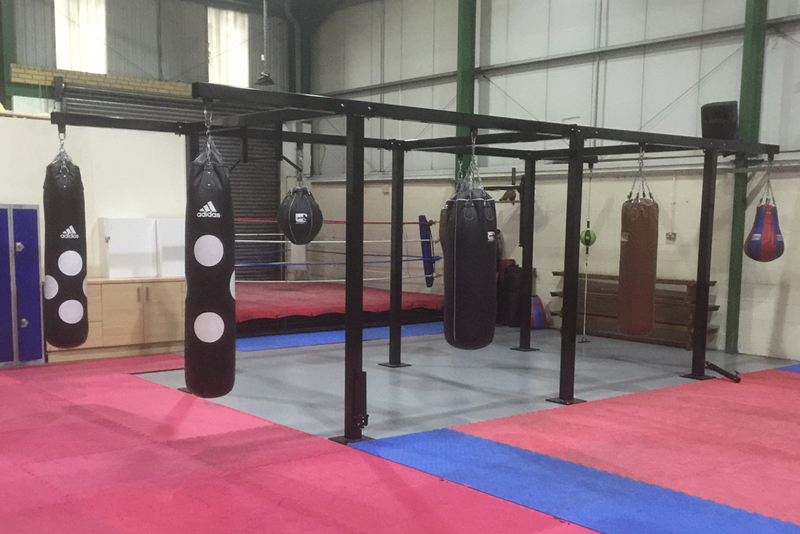 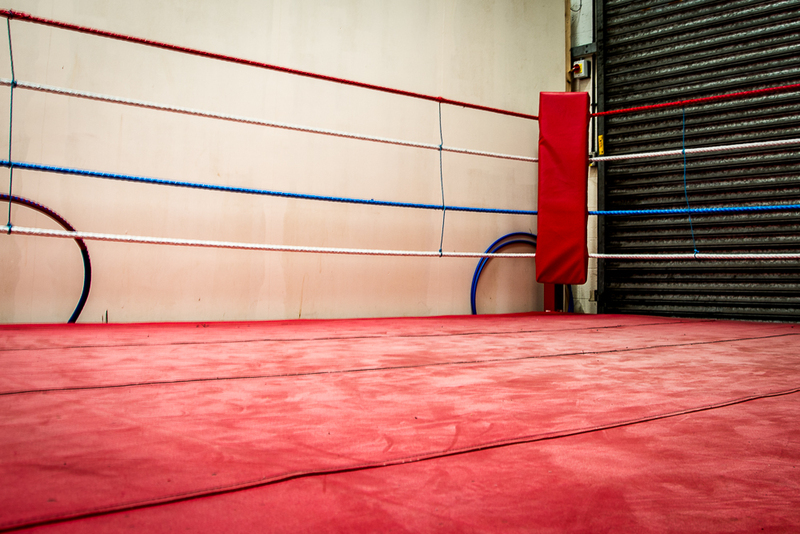 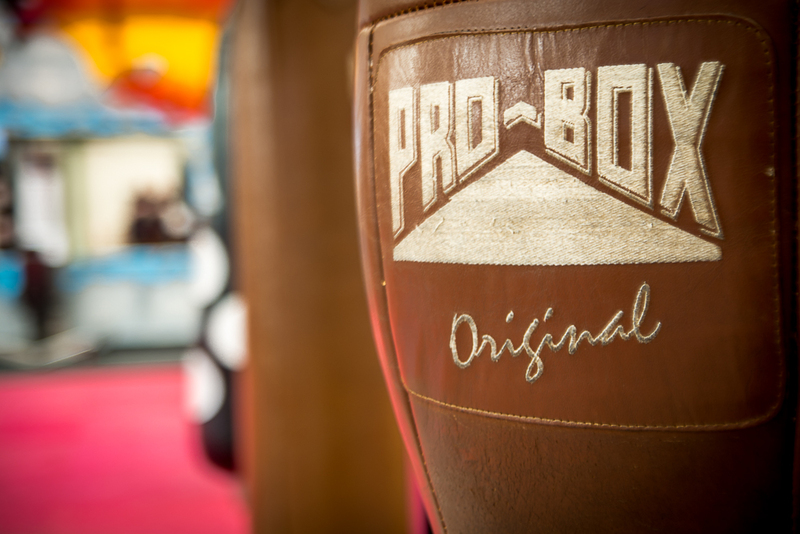 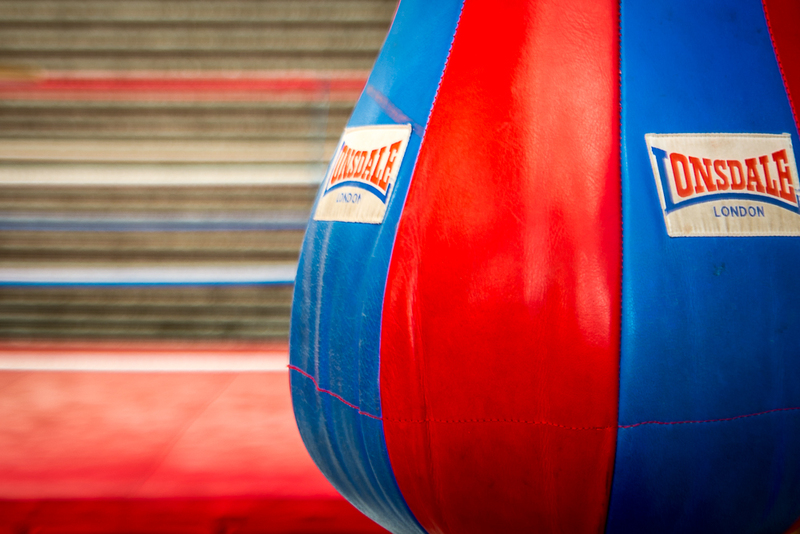 Our boxing studio is a clean and modern facility fully equipped with the highest quality gear including a full size boxing ring with a number and variety of punch bags. 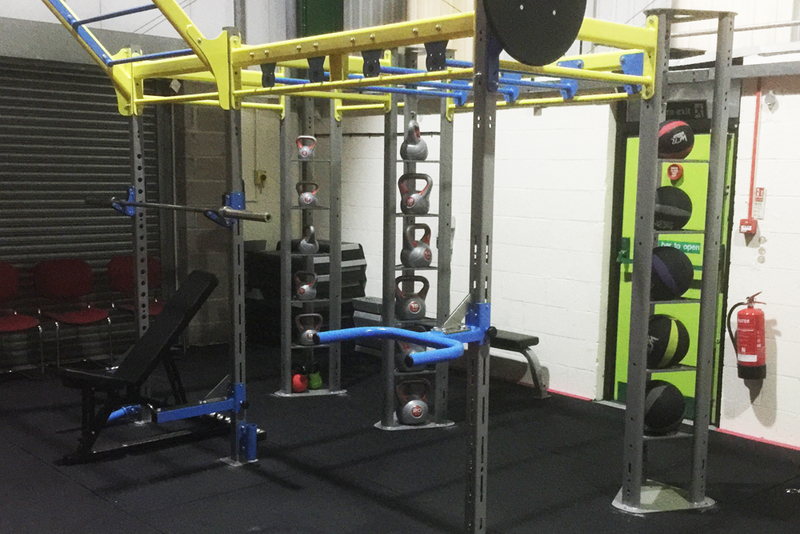 With the Warehouse being so large it also includes a Crossfit RIG, circuit training and Freemotion strength machines. 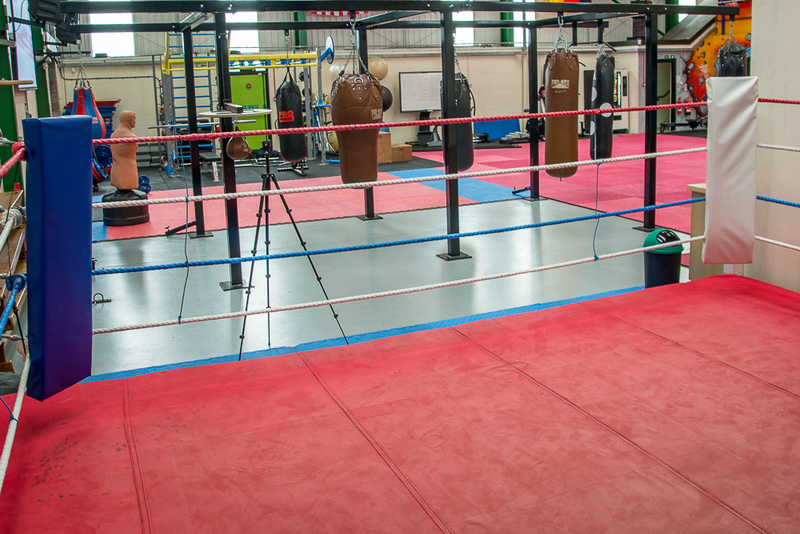 This room can also be hired out, please visit our room hire page.